The Safari in Africa Program has always assisted local people indirectly through the purchase of goods and services while the program moves throughout Kenya but we also try to help directly through the efforts and contributions of our program participants. During the trips each year, we visit primary and secondary schools in Nakuru, Laikipia, Samburu and Masai Mara, presenting the staff and students with school supplies including notebooks, reading books, pens, erasers, chalk and soccer balls brought by all of our participants. More recently, the participants in our programs have been stepping up to assist these schools through fund raising when they return to Canada and then organizing the transfer of funds to purchase goods for the school in Kenya. 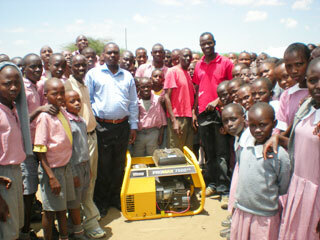 In 2009, a very much needed generator was purchased and presented to a school in the Mara by our Explorers. 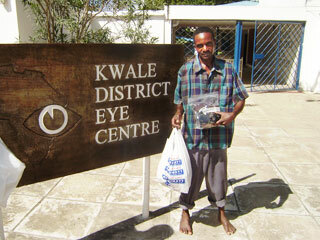 Our program has also assisted medical clinics in Masai Mara, donating medical supplies and equipment. In 2011, medical supplies were donated by our Family program to a clinic in Bulbul near Nairobi and eyeglasses were donated to several eye clinics. In response to the recent persistent drought conditions in Laikipia and Samburu, Explorers raised a significant amount of money to assist in many small projects to improve the lives of people affected. Each year our participants bring considerable amounts of clothing and other items for the local community near our compound. Soccer balls are very popular. A participant in our Family group in 2011 brought a large quantity of soccer shoes which were then donated to a team in Samburu. Over the years, some participants, have stayed in East Africa after the program finishes to volunteer for one of the many organizations based in Kenya. 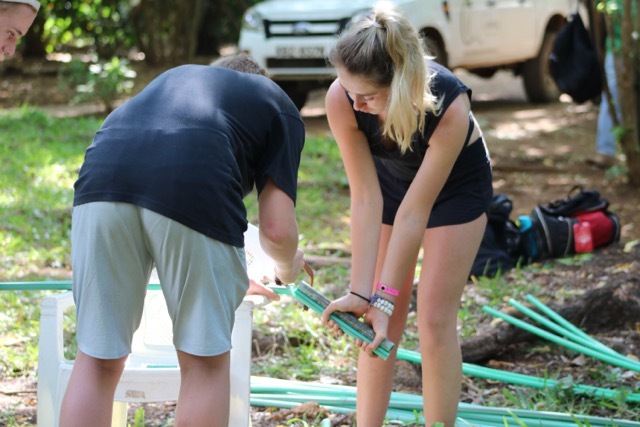 These volunteers have contributed their time, effort and knowledge to such special places as the AIDS Orphanage "Nyumbani" in Karen and the Kip Keino Orphanage "Lewa Childrens Home" near Eldoret in western Kenya. 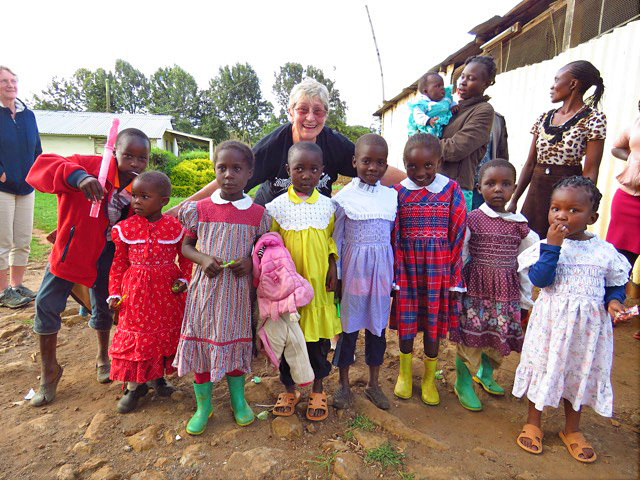 In some cases, participants have done fundraising back home in Canada to continue their contribution to Lewa Childrens Home.